Date of Cycle Event: 28 February – 12 March 2018. 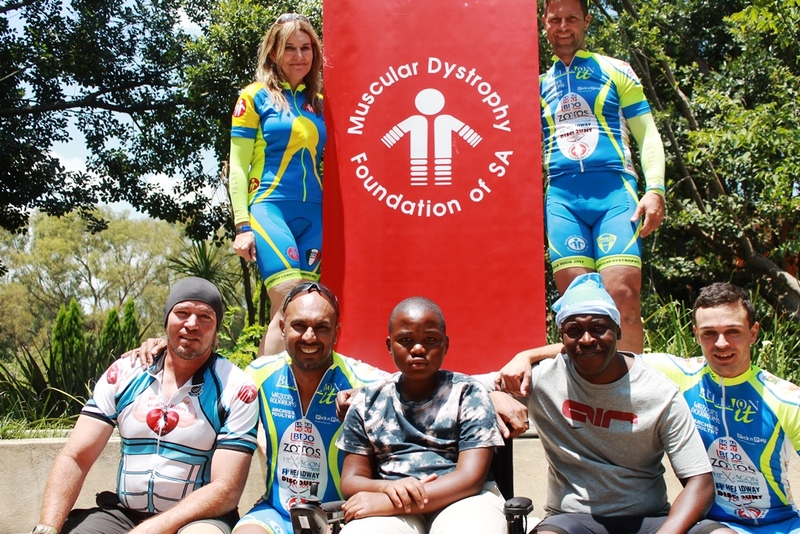 Angelos & Cindy Frantzeskos and friends will be riding from Johannesburg to Cape Town to generate awareness as well funds for MDF Gauteng. The tour starts in Joburg on 28 February 2018 and upon arriving In Gordons Bay you will have the choice to either stay for the Cape Cycle Tour or join the group who will turn around and cycle back to Travalia. The aim is to cycle 2000 km over the 13 days. Should you like to join please contact our office (011-472-9824) so that we can put you in touch with Angelos Frantzeskos. The cost depends on the number of cyclists taking on the tour. It should work out on average to about R10 000 per person. Thank you to everyone who supports our cause and takes on the cycle challenge every year.